I just got back from the USA on Saturday after 28 days helping with Californa's worse ever Wild Fire season. That was the longest time I've been without hunting for a very long time. I gave myself a couple of days with the family and then hit the Haurangis, with a mate yesterday. I'll chuck a few of the USA game photos together and make another video; we saw Black Tail, Bears, Elk and heaps of other small game. Spent one night in my tent 500 yards from a mob of 100 Elk, the bull bugled most of the night, in the morning I stalked up to within 200 yards of a mob of 30 cows and calves (is that what they called?) having a swim in the lake. Good times! The Americans were amazing, so thankful, helpful, friendly and grateful. 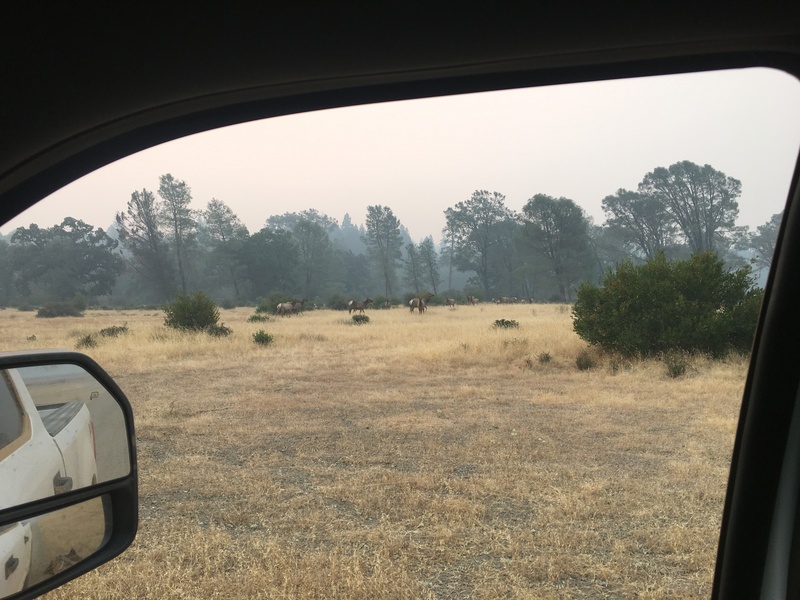 The Mendicino Complex (the Ranch and River Fires), where I spent the first 14 day shift was the largest fire in Californian history; it took me 3 hours to drive back to camp some nights (one night through one the Sitka founders fathers Ranch; I met them both). I visited the Kuiu store; it was very sad to hear that Jason had taken his own life only 10 days later. Tahr, veitnamcam, nor-west and 16 others like this. Hope you didn't get too singed. Those fires looked bloody dangerous back here in NZ. Well done to you and our guys that went over to help. That man disserves a speights !! , top bloke . good on you hope we don't ever get anything like that here. Thanks WallyR - it truely was a team effort and yes the fires were big; but the Americans really know how to manage them. Shootm and WallyR like this. Too right; but at least we now have 40 fire fighters that have some experience managing larger fires. We learnt so much and saw more fire than we would in a few years here. veitnamcam, gadgetman, JoshC and 5 others like this. 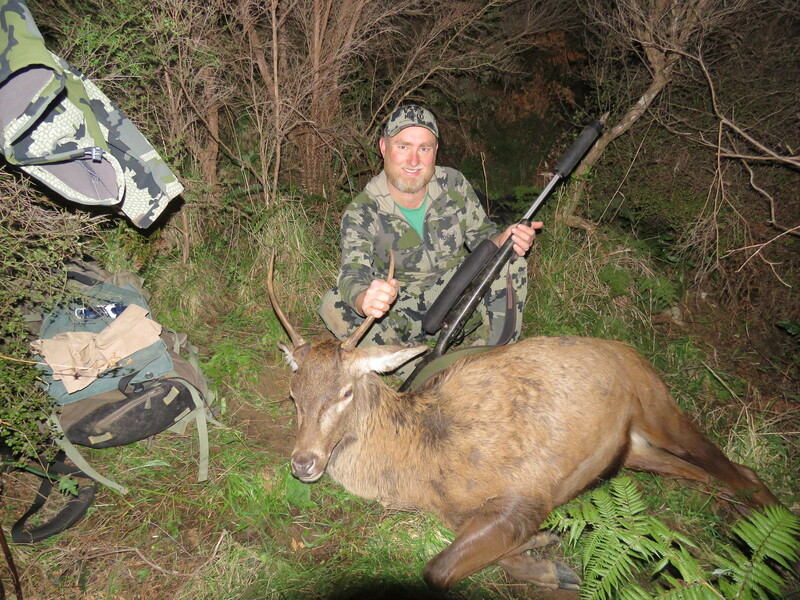 You certainly deserve a break after fighting those huge fires, nice to see you nailed a nice spiker. Well Done. On ya Craig. Good to see you came back unscathed. Could have shot these out the window if the F250!